PLEASE NOTE: FEMALE Shoutouts ONLY. No Male image POSTS. Sellers reserve the right to deny any image or caption that they feel is not fit for posting. If so, you will be refunded. Remember, you are buying a Shoutout and followers are not guaranteed. 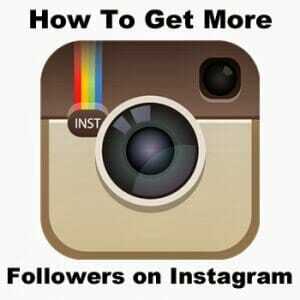 Click here to Buy Followers. A Shoutout – @MirjamCherieFitness – Girls, get a Shoutout on my Fitness page! I am a German Fitness Model and I have international, real and active Followers! 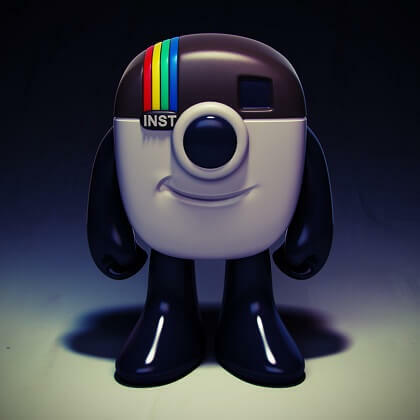 Grow your Instagram with me! Have fun while gaining! A Shoutout – @MirjamCherieFitness – get real and active followers from a personal Fitness page with 974k+ followers. I am a German Fitness Model and have thousands of international followers!! We post content about Fitness, Sports and Fashion daily!! @mirjamcheriefitness – we accept FEMALE Fitness Related posts only please!! Not ads for non-fitness related merchandise.